established in 1980 to teach the craft of woodturning. 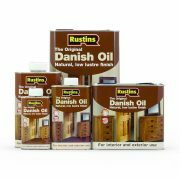 The Woodsmith - Sole Australian Importer & Distributor for Rustin's Quality Wood Finishes. The Woodsmith have been importing unique timbers from around the world for over 35 years. Australian, Imported & Exotic Species. 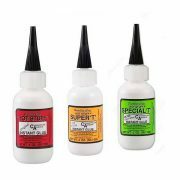 The Woodsmith Direct Importer & Distributor of HOT STUFF INSTANT ADHESIVE PRODUCTS Made in the USA. The Woodsmith – Sole Australian Importer & Distributor for Rustin’s Quality Wood Finishes. 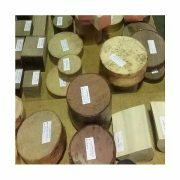 Now in our 39th year A unique family owned business supplying Woodturners, Carvers & Woodworkers.